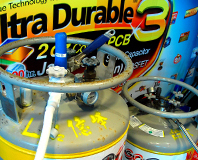 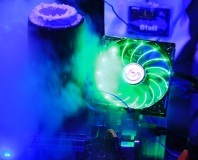 Conformal Coating gets put to the test. 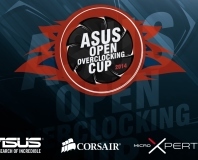 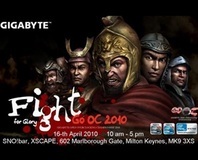 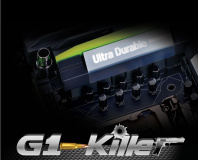 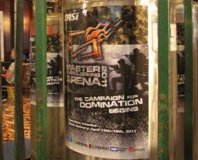 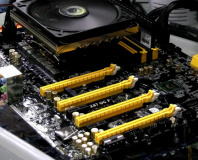 During Computex 2009, Gigabyte held the worldwide finals of its Open Overclocking Championship 2009. 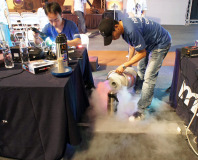 Winners from heats in Europe, China, America and Asia were competing against last year's champs for a $5,000 first prize. 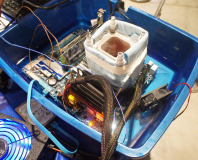 Team Finland - with a little help from AMD - has snatched the 3DMark 05 crown with a liquid helium cooling system helping a Phenom II to hit 6.5GHz.